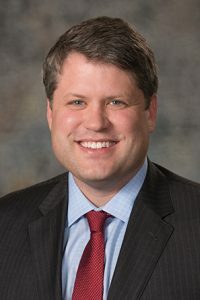 LB271, introduced by Lincoln Sen. Mike Hilgers, would authorize the Nebraska Department of Roads (NDOR) to assume responsibility to conduct environmental, social and economic reviews for proposed transportation projects from the U.S. Department of Transportation. The reviews currently are conducted at the federal level under the National Environmental Policy Act (NEPA). Hilgers said the state’s assumption of the federally-mandated review process would expedite the planning and development phase, reducing pre-construction costs. In exchange for assuming total responsibility for the review process, the NDOR would sign a limited waiver of sovereign immunity, which would provide the state’s consent to federal jurisdiction in any case concerning compliance with and enforcement of federal guidelines established under NEPA. Lincoln Sen. Suzanne Geist supported the bill. She said the projected annual savings could be reinvested and distributed to other pending projects. 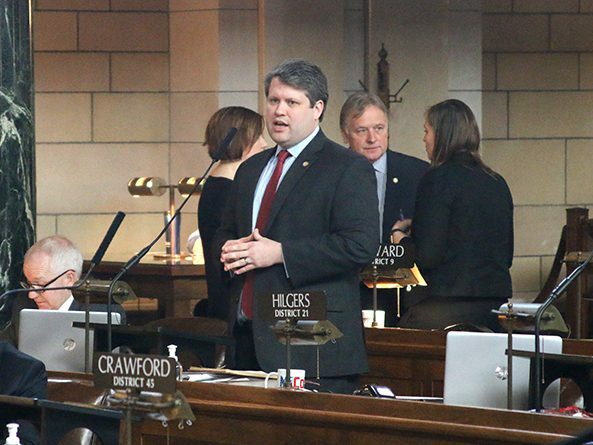 Senators advanced the bill to select file on a 42-0 vote.